You are here: Home / / Donate HERE to Avery Ranch EPIC Party 2019, benefiting My Hope Chest! Donate HERE to Avery Ranch EPIC Party 2019, benefiting My Hope Chest! Ready to Party! 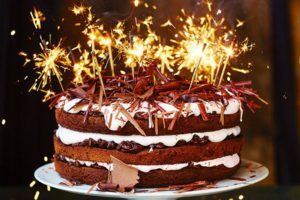 It’s Jason’s Birthday Bash and the Avery Epic Party 2019! My Hope Chest is over the moon and stars for the support of this AMAZING annual gathering of good eggs and friends of Avery Construction to celebrate YOU and Jason’s big birthday! Oop, FYI…it’s a “Private” party. If you are here, you have probably been invited by Chara and Jason (our Angels) and are not only ready to par-tay, but are supporting their kindness and fundraising efforts for charity and My Hope Chest! 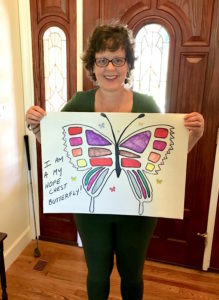 “Butterfly” transformation and give what you can! Thank you, Happy Birthday Jason… and we look forward to seeing you soon!